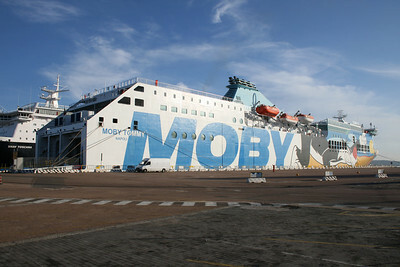 2011 - F/B MOBY TOMMY in Civitavecchia. 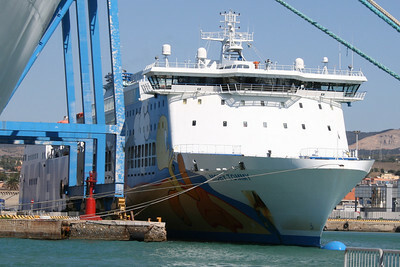 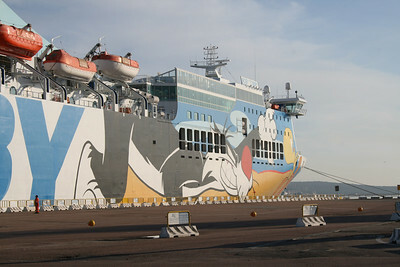 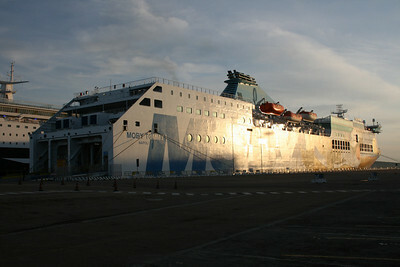 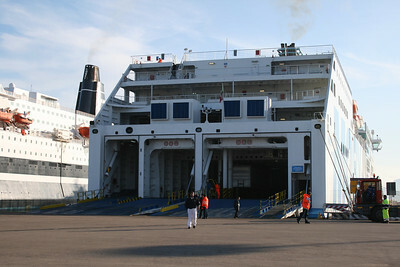 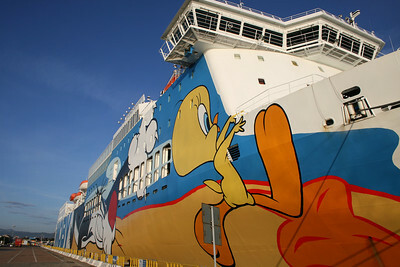 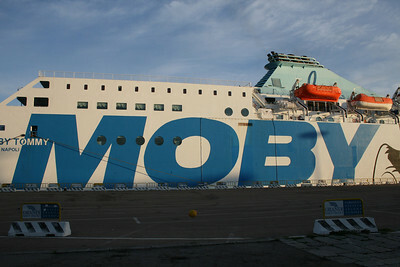 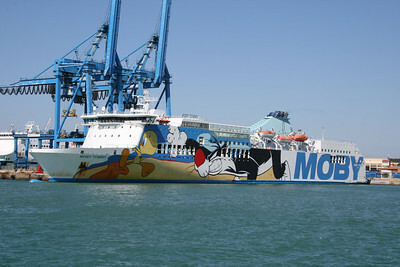 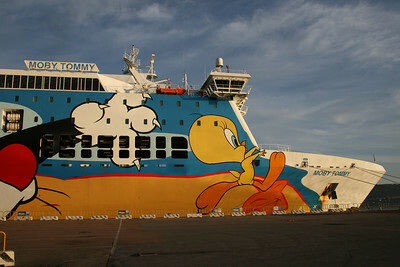 2008 - F/B MOBY TOMMY in Olbia. 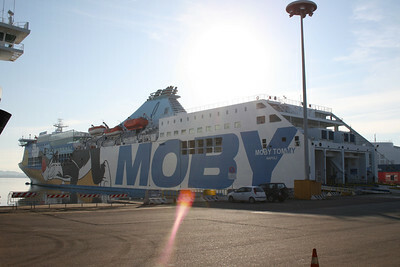 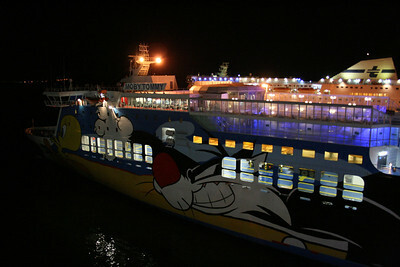 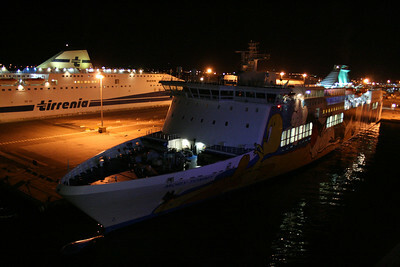 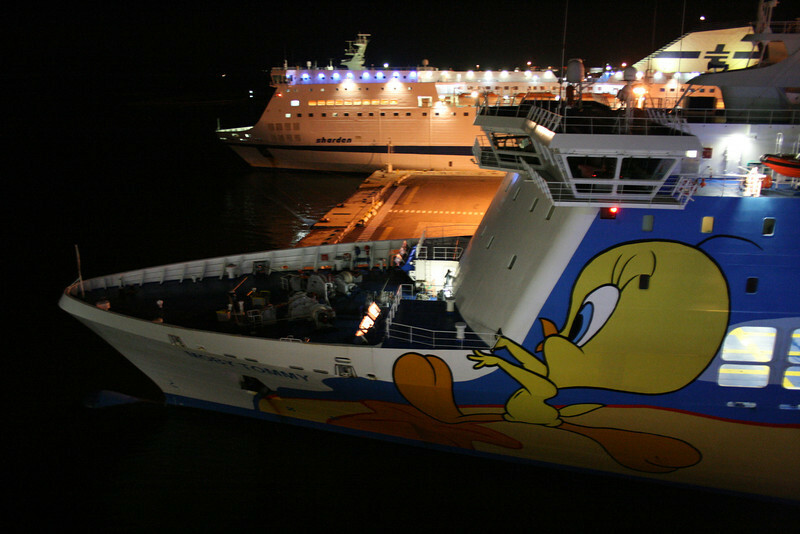 2008 - F/B MOBY TOMMY : night in Olbia. 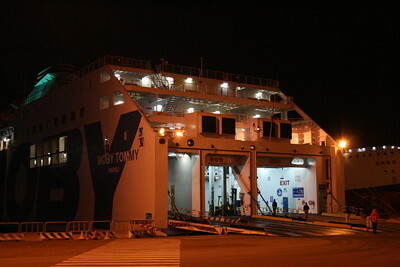 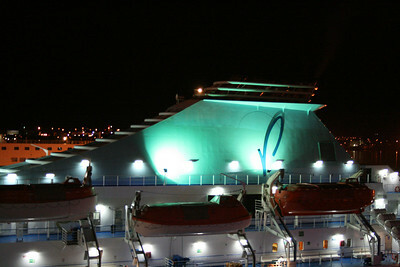 2008 - F/B MOBY TOMMY : night in Olbia, funnel.